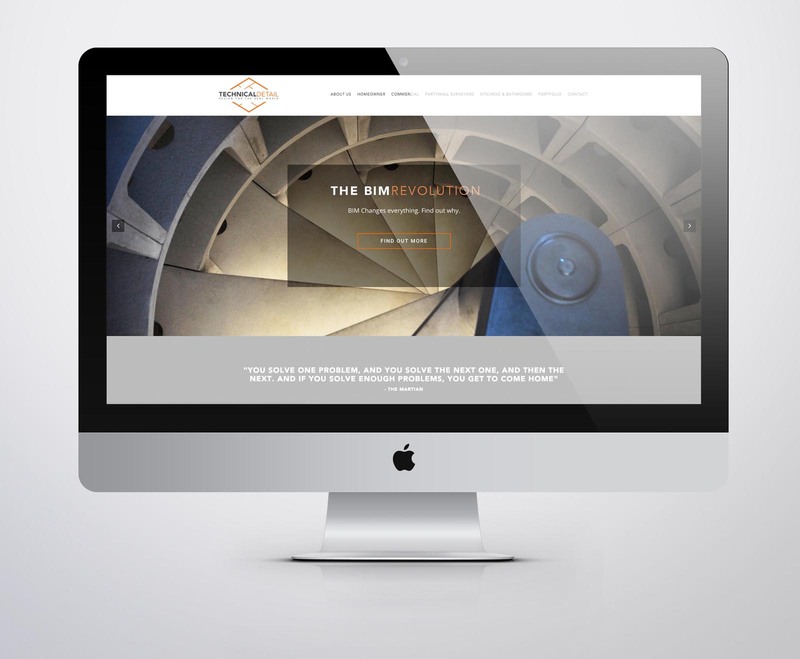 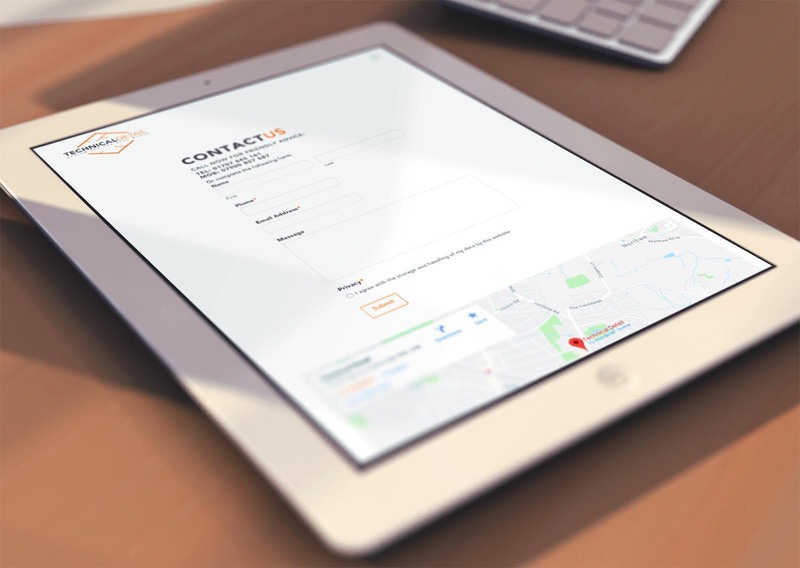 A new website designed & developed for Technical Detail. 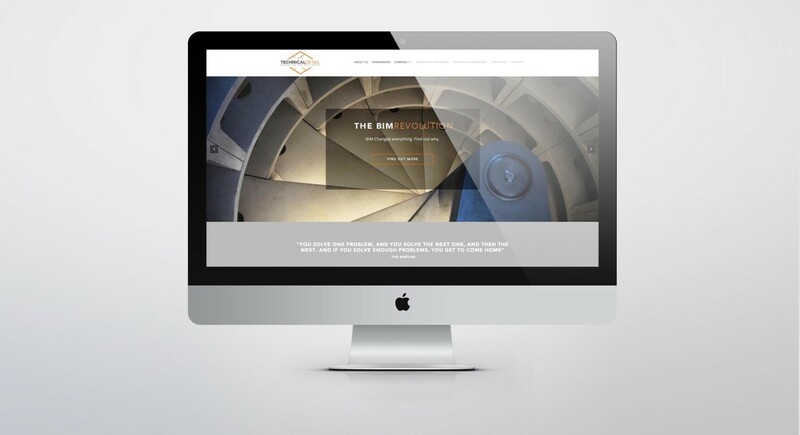 This stunning site is the result of a collaborative effort, with great creative input from owner Tim Rae. 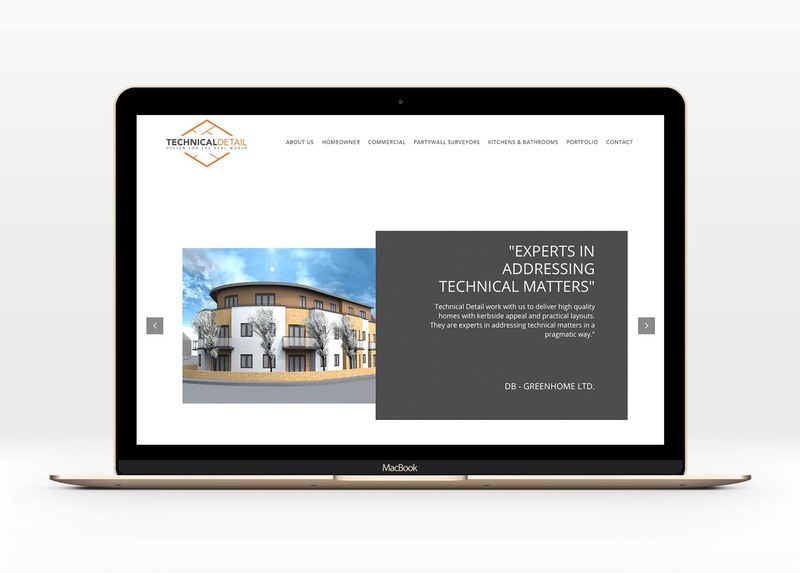 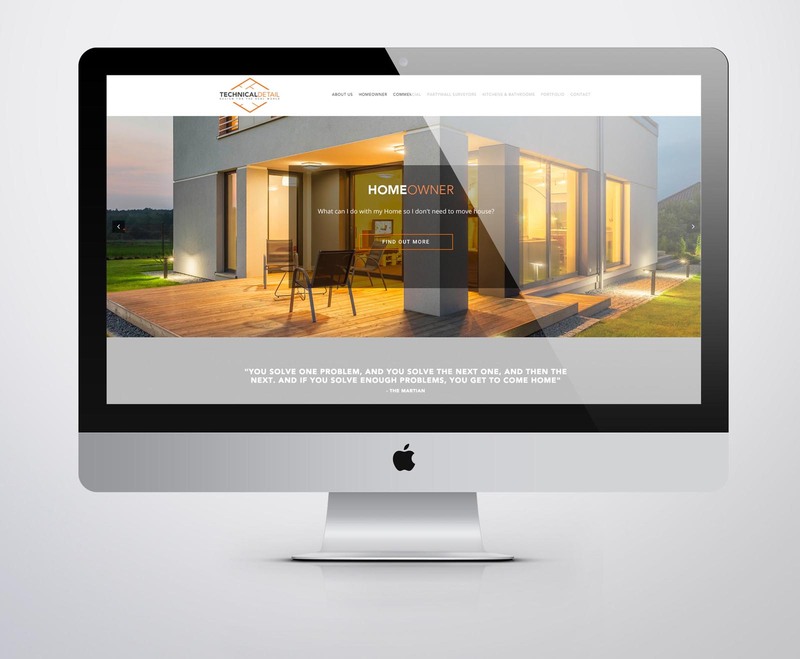 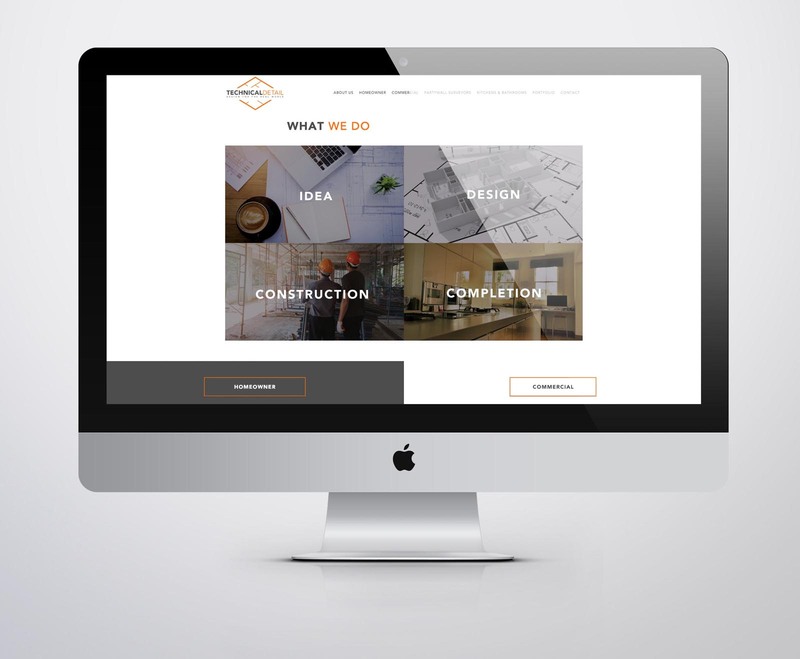 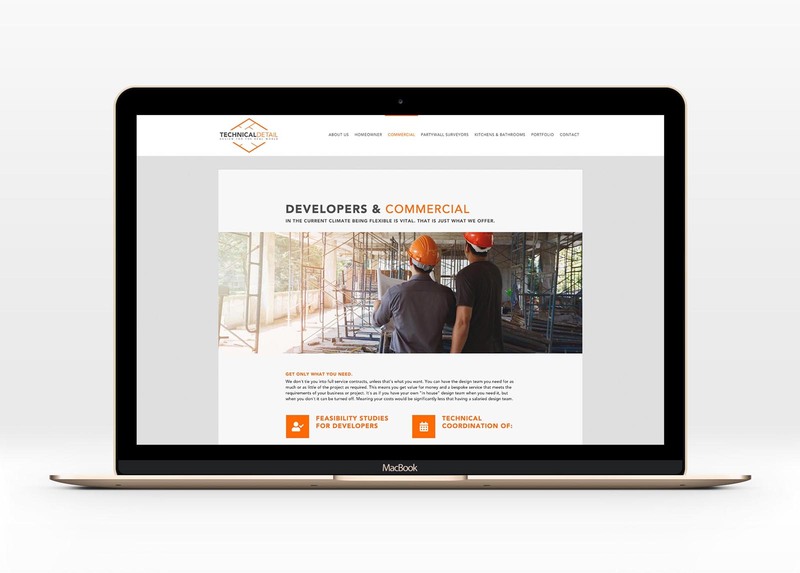 This new website draws on the elements carefully developed as part of the new Brand Identity, and really reflects the passion, professionalism and modern approach of the team at Technical Detail.